The Fablossom Products are Here! Winner of 2018 Creative Play of the Year! 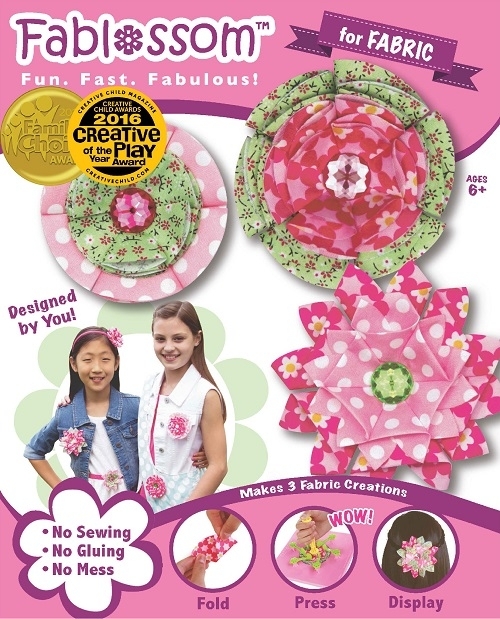 way to make Fablossom fabric flowers & more! 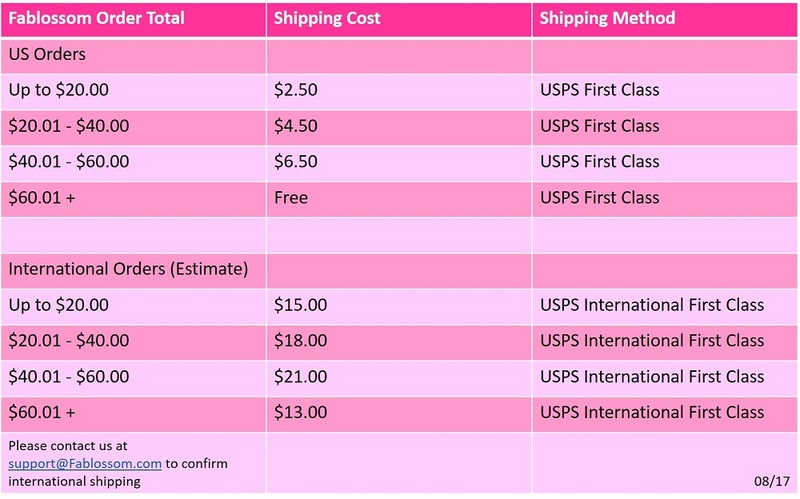 Purchase Fablossom products directly on Amazon in 2019. Check it out here. 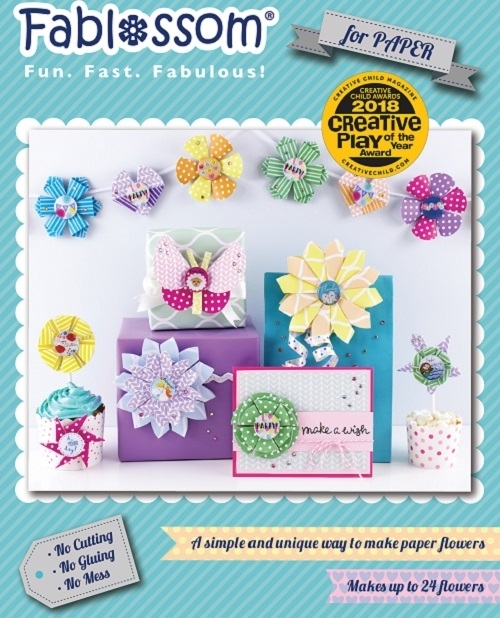 We're thrilled to have Fablossom Paper win the 2018 Creative Play of the Year Award! The new Fablosssom Paper Starter Kits and DIY Refill Kits are Here! Check out the tutorials here.